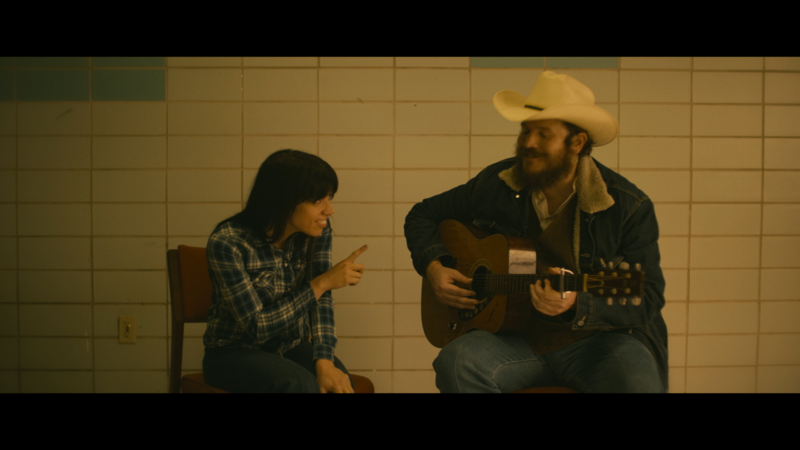 The cornerstone of Blues and Country music is storytelling, but only the most able messengers can carry the words of another as their own. 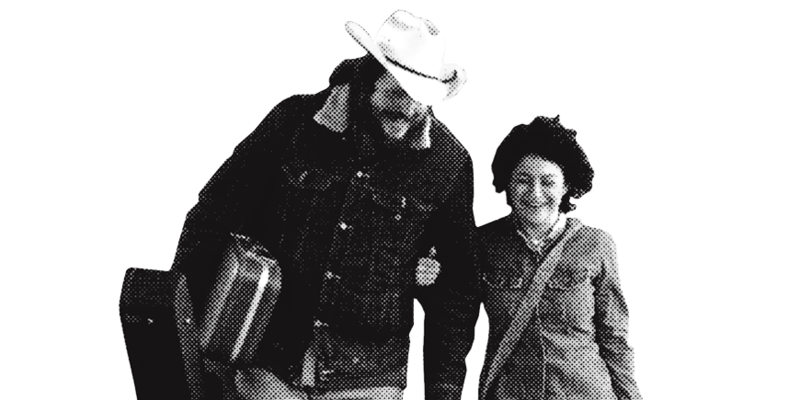 So goes the story of Texas singer/songwriter/poet Blaze Foley, whose vision has been kept alive by legendary artists like Willie Nelson, Merle Haggard, Lucinda Williams and John Prine. 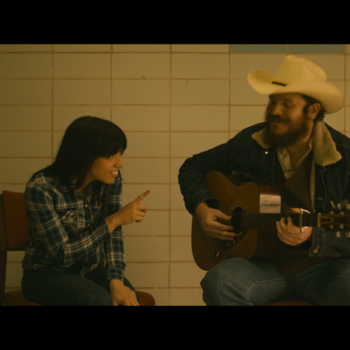 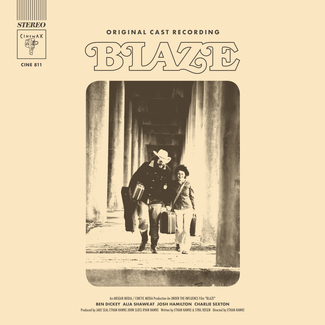 It’s in the spirit of this great musical tradition that writer/director Ethan Hawke and his cast and crew set out to create the first ever “Gonzo Indie Country-Western Opera” film, BLAZE.